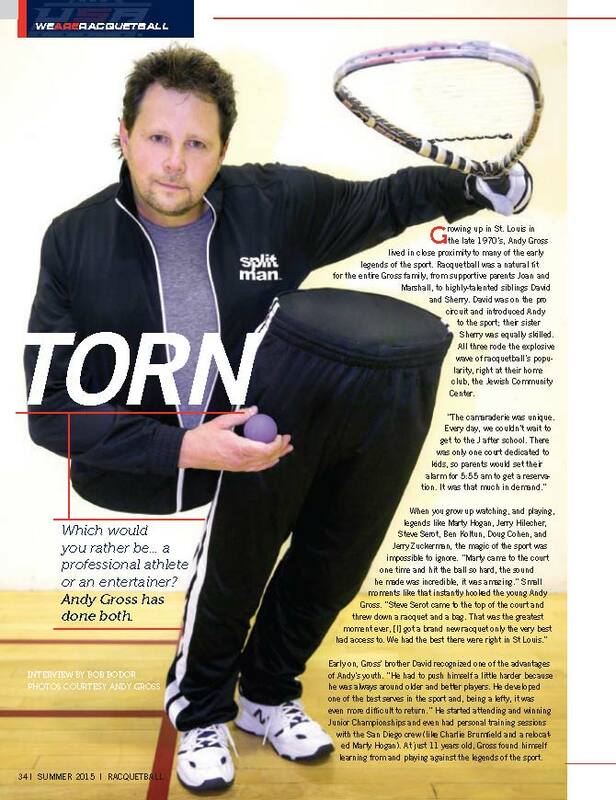 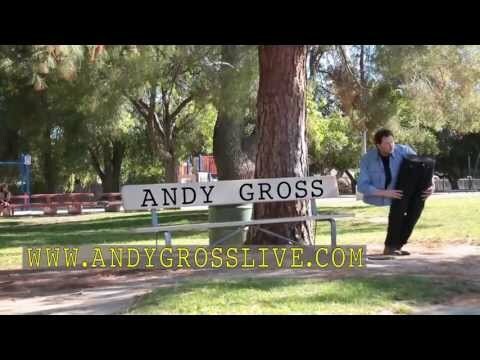 Check out a really fun story the USA Racquetball magazine recently did on Andy Gross SplitMan cut in half illusion! 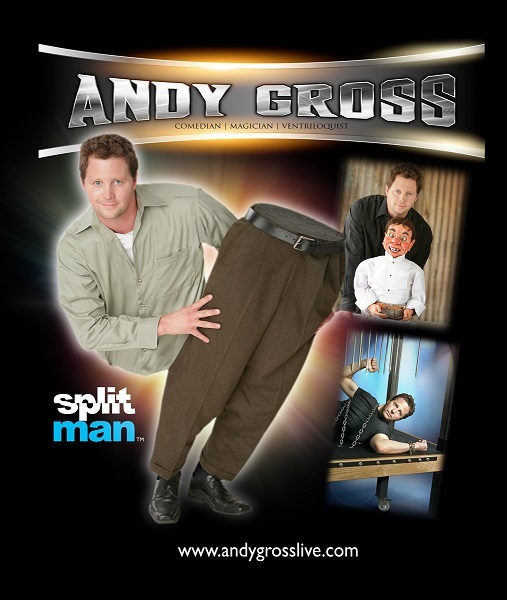 Merchandise is available.. 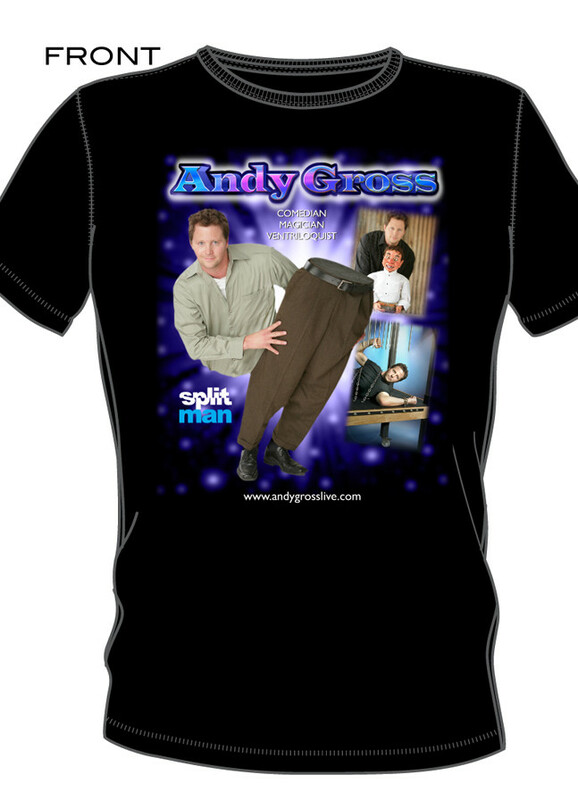 Check out the merchandise link.. .